Reblogged this on Planet Four Blog. When I saw the first image on my phone it took me a minute to realise it wasn’t a whole collection of spaceships zooming around in Galaxy Zoo images. Thought for a second it might be an early #zgotw #aprilfool. 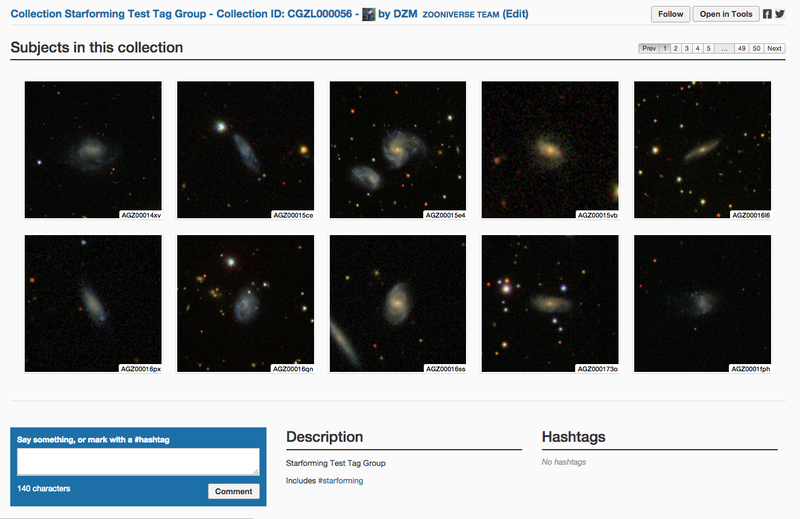 where is old galaxyzoo ?